If you’re working with extra space on your property, consider a home addition! One of our most in demand remodeling services is improving your home through adding onto your current property. Want to add or move walls in your home? Total Remodeler can adjust the lay out of your home to customize the wall placement of your home without compromising it’s structural integrity. On single floor homes, we’ll help you add an additional floor to your home. Imagine nearly doubling the amount of space available in your home by adding a new, dynamic floor! 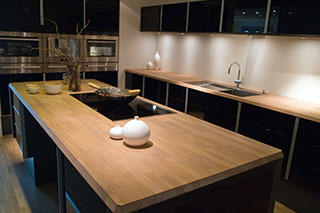 Are you in the market for updating your appliances or the pluming in your kitchen? Contact Total Remodeler, our kitchen remodeling company can help you replace tiles, update appliances, and other remodeling services. 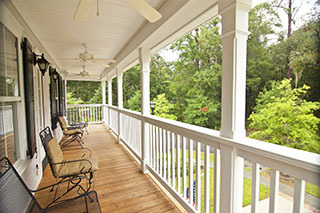 Imagine entertaining guests outdoors on a brand new deck! We’ll help you construct a sturdy deck for your backyard, perfect for those long summer evenings with friends and family. 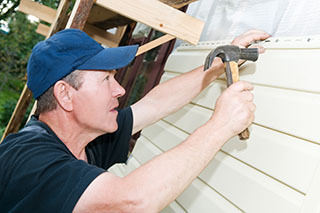 Siding repair and installation is an important facet of exterior home remodeling. Achieve the exact look you want by selecting from our deep product catalogue of siding materials! Is your roof leaking and out of date? 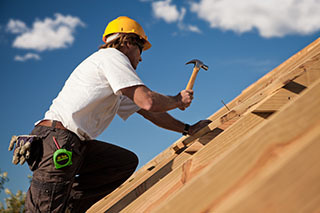 Total Remodeler will help you renovate your roof by replacing shingles, patching up leaks, and making an overall more attractive roof for your home. Garage construction is a specialized version of a home addition. 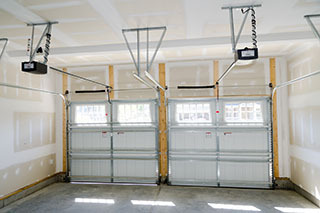 We’ll help you install motorized garage doors, pour a slab concrete foundation, and do it in a timely fashion. 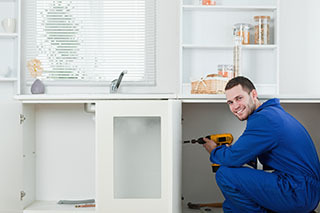 Just like your kitchen, we can help you update your bathroom’s piping, tiles and more. 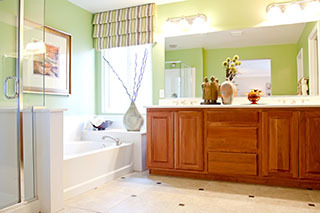 We aim to make sure that your bathroom renovation is a complete success!